Follow the path of pioneers, and lead your students to new opportunities, with a richness that only place-based, experiential learning can provide. The rhythm of daily life, stories and songs, farm animals and gardens, and Early American craft and trade demonstrations are all part of your visit to Hale Farm & Village. Investigate rural community roles, spark STEM learning, or walk the path of 19th century entrepreneurs with your scholars. Each experience aligns with Ohio’s Learning Standards in content areas including Social Studies, Language Arts, Science, Math and Financial Literacy. Discover how families lived, worked and played in the 19th century Western Reserve! Interactive lessons in historic homes, animals on the farm, and spaces to explore inside and out. 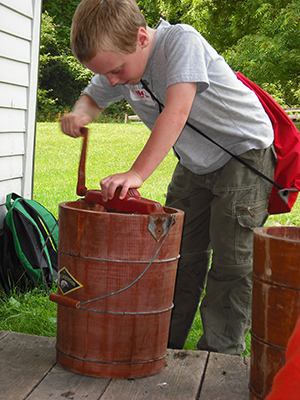 Demonstrations of early American crafts & trades including candle making, spinning, blacksmithing, glassblowing and pottery amaze young visitors while providing strong STEM connections. This program supports Ohio’s Learning Standards in Social Studies, Language Arts & Science; downloadable classroom resources provided. Schedule your program today! 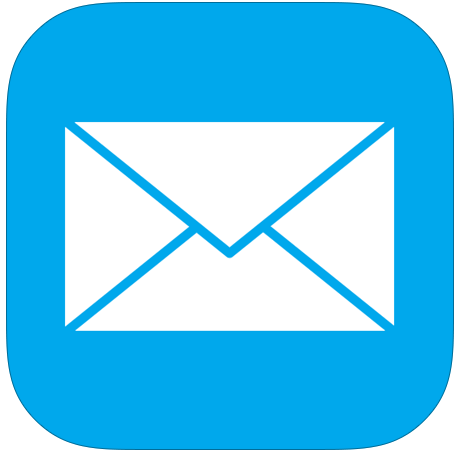 Use the web form, email halereservations@wrhs.org. or call call (330) 666-3711 x 1720. The Roots of Entrepreneurship in Northeast Ohio Youth Entrepreneurship Education program engages students as they examine producer and consumer relationships using the historic landscape, students determine the resources necessary to meet basic needs, produce items for sale, provide services, and participate in the marketplace for profit in the 19th century. Meet people in progress on the road to entrepreneurship! Do they have what it takes to succeed? This program supports Ohio’s Learning Standards in Social Studies, Language Arts, Mathematics & Financial Literacy; downloadable classroom resources provided. What are the rights and responsibilities of a citizen? This immersive program begins with the Fugitive Slave Law of 1850; then, through a series of dramatic vignettes, shares the complex story of freedom and the quest for equality following the Civil War. From Ohio’s Learning Standards for Social Studies in grades 4-8, and primary and secondary sources, students follow the timeline from the Emancipation Proclamation, the Civil Rights Acts of America’s Reconstruction period, and the 13th, 14th and 15th Amendments to the Constitution. Please call us to learn more about this new program. Travel into the Sugar Bush where three generations of the Hale Family collected sap for maple sugar, then visit sites throughout the farm and village to experience and celebrate sugaring season first hand. This high-interest program Includes many of the same amazing learning experiences as Kids in Communities from Long Ago and Roots of Entrepreneurship. Supports Ohio’s Learning Standards in Social Studies and Science; downloadable classroom resources provided. Thank you to Richard’s Maple Products for supporting this year’s education programs. Discover harvest traditions of communities of the past, and experience the beauty of the changing seasons in the Cuyahoga Valley. 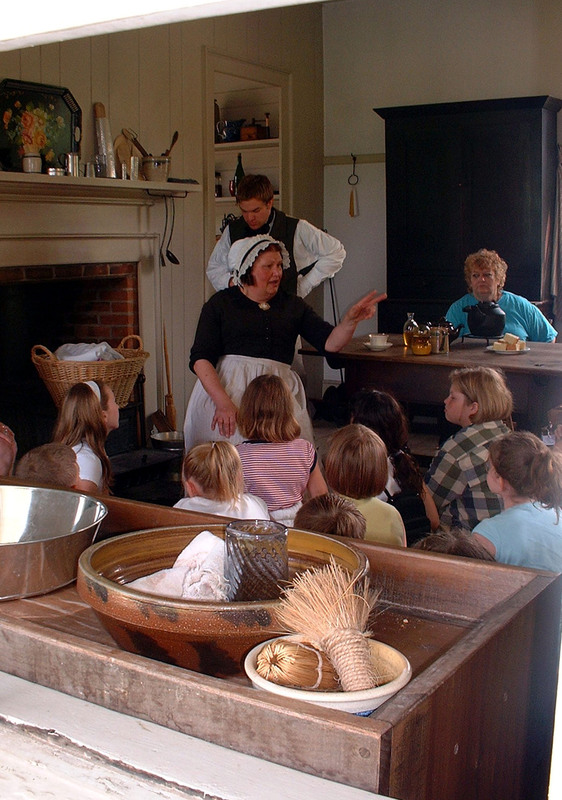 Interactive lessons include food preservation (apple cider pressing and making apple butter), visiting the orchard, pumpkin patch and corn field, and providing winter warmth with wool. Perfect for summer days, the farm and village are yours to explore! Feel the rough walls of the First Settlement cabin, and imagine the hands behind the marks on each log. See the gentle power of the oxen team, and the skill of the drivers guiding them. Hear the sounds of the farmyard, from the plaintive bleat of the sheep to the cheerful cheep of the chickens. Be amazed by the tradespeople, using heat to change ordinary materials – wax, glass, iron, clay – into items both useful and beautiful. Real-life experiences reinforce classroom learning in a lasting way, and a Hale Farm & Village field trip provides the perfect place to support your academic goals.